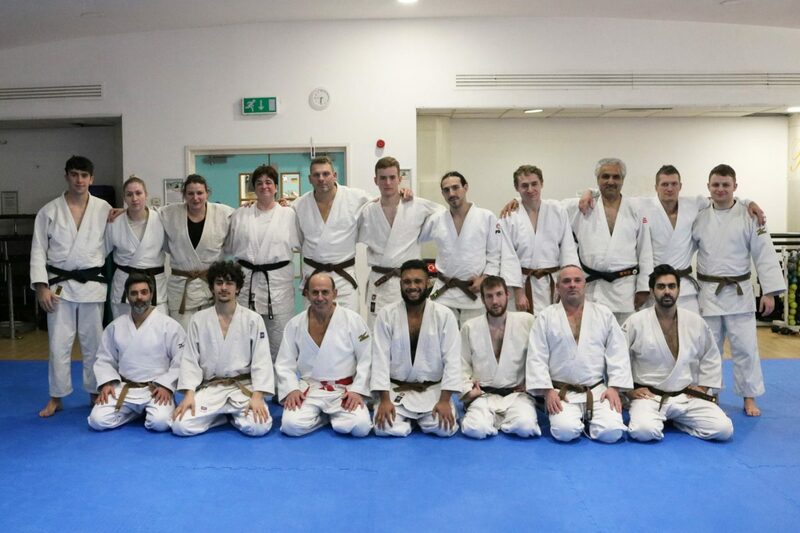 A big congratulations to everybody who took part in our recent Nage No Kata course! 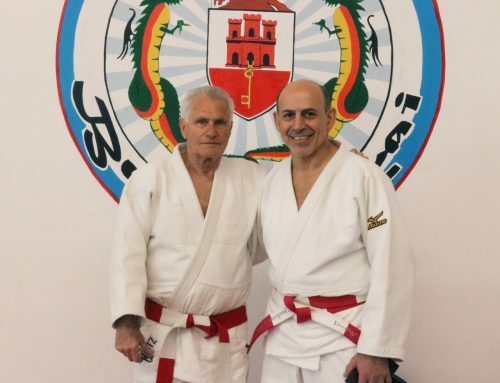 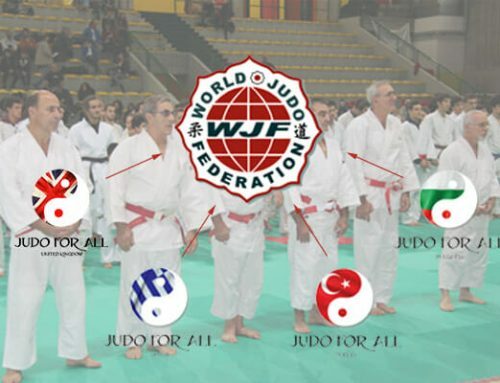 This course breaks down one of the fundamental katas of judo, enabling all students looking to perform it, understand it in depth and with crystal clear clarity. 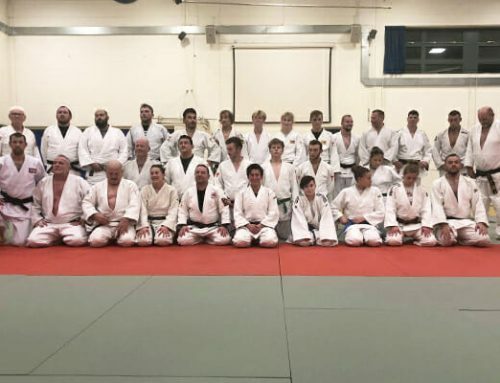 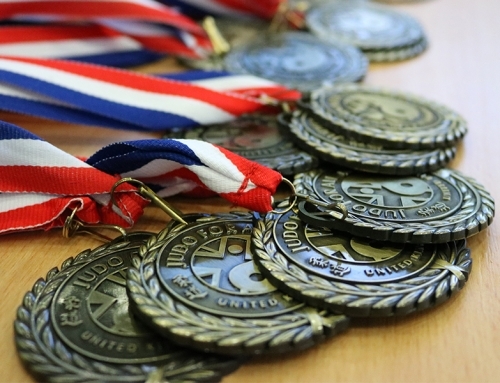 The course is a requirement for all 1st Kyu’s looking to obtain their first dan and is a superb opportunity for all coaches to refine their Kata skills, especially if they have students they wish to recommend to 1st Dan. 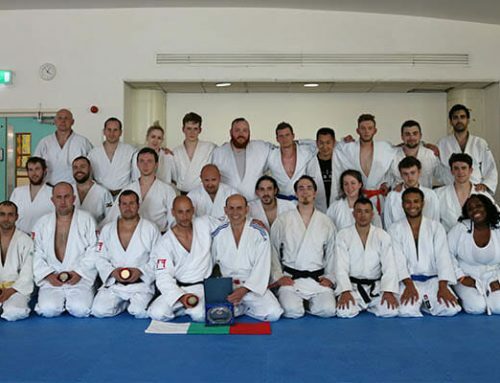 As a result of the completion of this course, we saw two new JFAUK 1st Dans being achieved, congratulations to Andrzej Barszcz and Paul Barnes on their achievement!